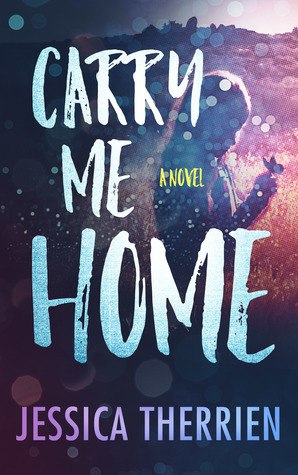 Carry Me Home by Jessica Therrien was published on September 26th, 2017 by Acorn Publishing and is a contemporary young adult novel. Lucy and Ruth are country girls from a broken home. When they move to the city with their mother, leaving behind their family ranch and dead-beat father, Lucy unravels. 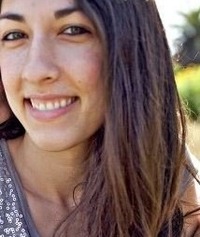 They run to their grandparents’ place, a trailer park mobile home in the barrio of San Jose. Lucy’s barrio friends have changed since her last visit. They’ve joined a gang called VC. They teach her to fight, to shank, to beat a person unconscious and play with guns. When things get too heavy, and lives are at stake, the three girls head for LA seeking a better life.But trouble always follows Lucy. She befriends the wrong people, members of another gang, and every bad choice she makes drags the family into her dangerous world. Told from three points of view, the story follows Lucy down the rabbit hole, along with her mother and sister as they sacrifice dreams and happiness, friendships and futures. Love is waiting for all of them in LA, but pursuing a life without Lucy could mean losing her forever. Ultimately it’s their bond with each other that holds them together, in a true test of love, loss and survival.